Located in Kailua-Kona, members will have full access 7 days a week including all group fitness classes (except TRX and Budhi Yoga), strength training machines, free weights, kettlebells, TRX, medicine and slam balls, box jumps, battle ropes, rope climb, Olympic rings, mini trampolines, and more. Their mission is helping people improve their lives through fitness. 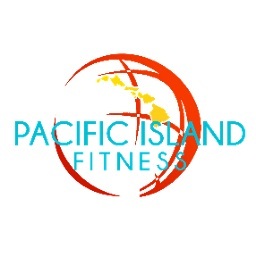 Pacific Island Fitness is affordable and accessible to people of all abilities and fitness levels. Enjoy a $40 monthly rate with no enrollment for a 12-month membership.